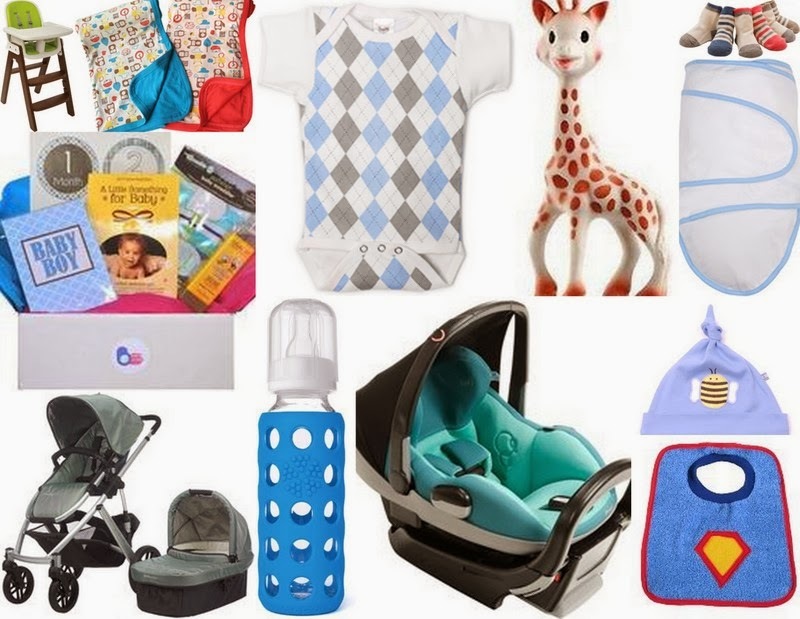 Baby Bump Bundle Blog: Baby Shower Gifts - for Boys! Baby Shower Gifts - for Boys! 8 Great Ideas for Baby's First Valentine's Day! Five Fun Football Foods for Super Bowl!